Like many of your constituents, I am deeply concerned about the consequences of last week’s very narrow referendum vote to leave the EU, which you campaigned for. We are already seeing major companies like HSBC and Visa saying they will move jobs from the UK to the continent if we lose access to the European Single Market, which Margaret Thatcher played a major role in creating. The leaders of the leave campaign such as Boris Johnson and Nigel Farage have been quick to disown the pledges they made to win votes. The Conservative and Labour parties are in chaos, and the country is rudderless at our most critical moment as a nation for generations. Demand that Parliament has to agree to any government decision to invoke article 50 of the Lisbon treaty. Britain is a parliamentary democracy. Recent governments have accepted that vital matters affecting the nation such as going to war must be subject to a parliamentary approval, rather than royal prerogative exercised by the prime minister. Starting the process of withdrawal from the EU is just as important – and parliament must decide. Like me, you were born in Cardiff, Wales. Unlike me, you have served as Secretary of State for Wales. As such, you must understand the vital need to preserve the United Kingdom. Keeping Scotland in the Union, preserving peace in Northern Ireland and maintaining the interests of Wales must be fundamental to the task of negotiating the right future for Britain in Europe. Millions will never forgive this government if it destroys Britain. Many of your constituents work in financial services. London, the South East and the rest of the country will suffer countless job losses – and the City will be hugely disadvantaged – if UK banks lose the right to ‘passport’ their UK banking licences to the 30 countries in the EU and EEA. We have already seen HSBC and Visa say they will move jobs from the UK if this happens. This is not a game. The time for bluster and rhetoric is over – MPs have a responsibility. You will be held to account if you get this wrong. Millions of us are horrified at the way the referendum campaign fuelled xenophobia in Britain. We liked to think of our country as tolerant, embracing people no matter what their background. Yet leave campaigners have let a horrible genie out of the bottle. I’m appalled by the attacks on the Polish and Muslim communities, who have enriched the country. (How many of the thugs know that Polish refugee airmen helped to save us in the Battle of Britain?) It’s time to take action to end this hatred and punish those who fuel it. Colleagues from other European countries working alongside me here in the UK have been in tears, taking the referendum rhetoric and the result as meaning they are not wanted here. This is appalling. They make a huge contribution to our country and economy. They are our friends as well as colleagues. I call on you now to urge ministers to guarantee that no one working here who come from other EU states will lose the right to work in the UK. The referendum campaign marked a new low in British political campaigns. Politicians are not famous for telling the truth, the whole truth and nothing but the truth – but never before have we seen so many of them telling outright lies and refusing to stop when exposed. The £350m claim was the most outrageous example, condemned by the independent UK Statistics Authority as plain wrong. It’s time to ban politicians from telling lies. And the thought of one of those liars becoming prime minister is totally unacceptable. Bravo to family and friends who have turned their Facebook profile photos into a tricolour in respect for the victims of Friday’s appalling murders in Paris. 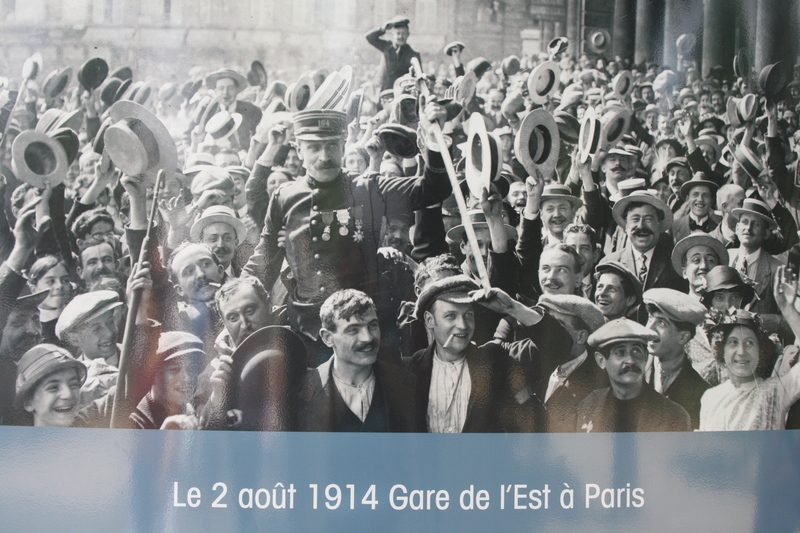 I love France and the French, and grieve for them and everyone else who died in this assault on humanity. But I won’t be changing my profile photo. I feel equally sad for those who have been savagely killed in Beirut, on the Russian airliner, on the beaches of Tunisia and across the Middle East. And those who have perished fleeing the death cults of the Middle East. I just wish we could find some way to combat such brutal, medieval tribes that wish to defeat those who hold different values. The sad truth is that the western powers will most likely respond in a way that makes things worse, not better. It’s easy to change your profile photo. That’s not to say that doing so has no meaning. I’m sure it will bring some comfort to the people of France, a country that millions of us love and cherish. But I’d rather see brilliant minds across Europe thinking how we can turn the tide of hatred. The west has a grim record of intervening in the Middle East without thinking or caring about the consequences, from Britain, France and Israel’s 1956 Suez adventure through to the 2003 Iraq invasion. A Guardian article this week caused a nostalgia rush. Georgio Moroder has launched his first album for 30 years. Memories, memories. 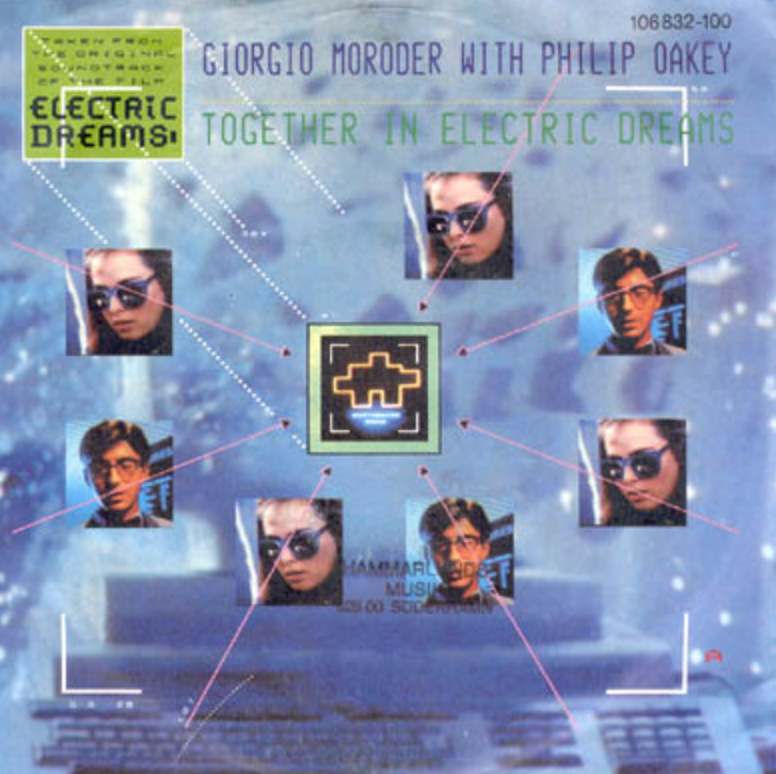 Thirty years ago this month, Moroder’s 1984 hit with Phil Oakey, Together in Electric Dreams, was top of my college cassette playlist. Along with The Cars’ Who’s Going to Drive You Home Tonight. Band Aid and the Frog Chorus were mercifully a few weeks away. Needless to say, Lawson didn’t show up but we did get an MEP (Tom Spencer) and, if I remember correctly, Peter Bruinvels, a one term right wing Tory MP. I never thought he would last in multi-cultural Leicester. Is there a sadder high street sight than an abandoned book shop? When Karen brought Owen to see me at work in Richmond, Surrey, last week I suggested they visit the wonderful Lion & Unicorn children’s bookshop. 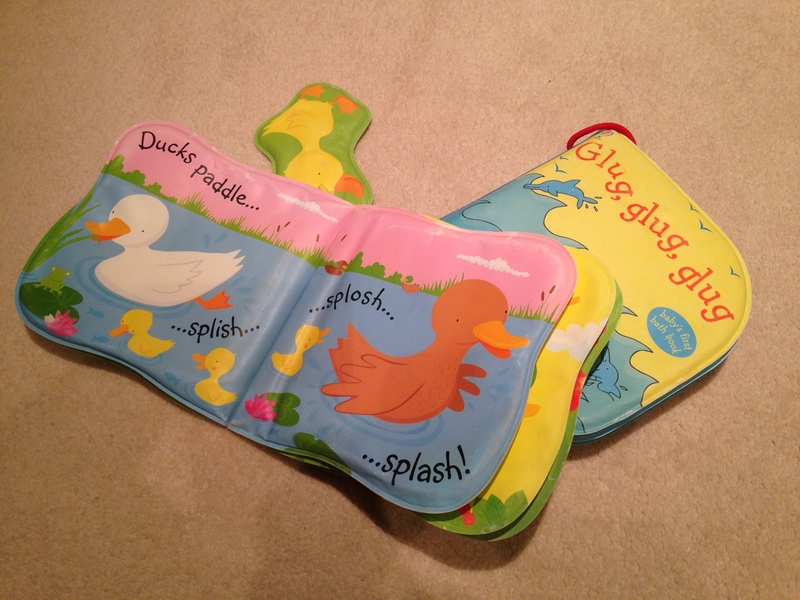 (I bought my very first books for Owen there: books to read in the bath.) I was shocked when Karen reported that the shop had closed down. The Lion & Unicorn had been a Richmond institution for over 35 years. Roald Dahl opened it in 1977, and countless famous authors visited over the years. But soaring rents and the rise of online book selling put it out of business, owner Jenny Morris explained to the Daily Telegraph. It joins a sad list of wonderful independent bookshops that have lost the fight for life, including the famous Harbour Bookshop in Dartmouth, once run by AA Milne’s son Christopher Robin and his wife Lesley. The fact I hadn’t noticed the Lion & Unicorn had closed says a lot – about me. I have always loved books, but didn’t shop there enough. We live over 25 miles from Richmond, so Owen and I tend to go to Waterstone’s shop in Amersham. (We recently chose my childhood favourite, The Secret Garden, with his World Book Day token.) 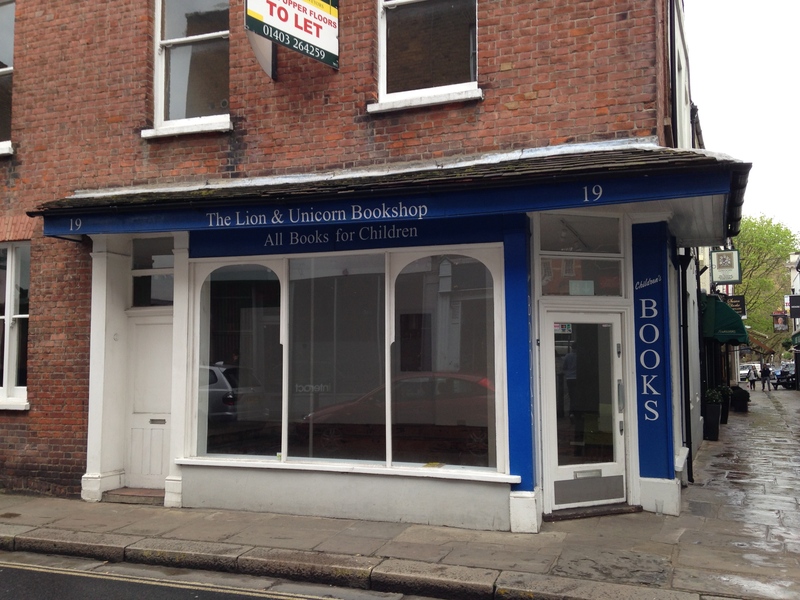 And I wonder if selling just children’s books was another factor in the Lion & Unicorn’s demise. When we go to a bookshop, Owen will look at the children’s titles while I look at my favourites as well. Richmond still has two excellent bookshops: a big Waterstone’s and The Open Book. Books and book stores create life-long memories. As a child and teenager I loved Lears in Cardiff. And I still remember visiting George’s in Bristol as an 11 year old in 1975. I bought so many cherished books in those stores: every Famous Five and Secret Seven title, along with Malcolm Saville’s marvellous Lone Pine series, set in the Wales/England borderlands, Sussex and Devon.